Which crime is worth 0.8% of global GDP, is growing rapidly and presents a major threat to the energy market? The answer is cyber-crime. Now commonplace for major industries, cyber risk is worth watching out for as pioneering developers and operators drive forward the growth of renewables worldwide. But just how big of a threat is cyber-attack in renewables? It’s a good question: operators do not tend to publicise information about security breaches, and certainly avoid talking about pay-offs made to hackers. The short answer is that the threat is substantial and growing. In the United States, cocaine is an $85 billion industry, while cybercrime is worth $114 billion each year. It’s a sobering thought – especially considering that the cybercrime industry is doubling in size year on year. The renewables sector is not immune to this threat – far from it. 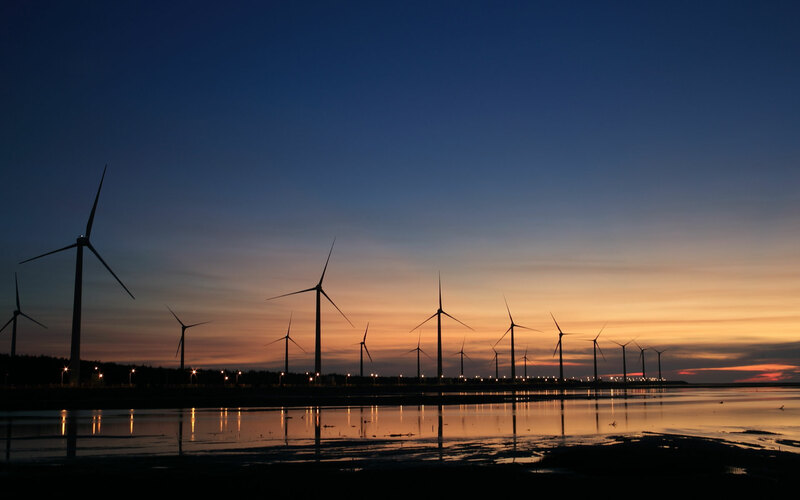 University of Tulsa researchers have shown through a series of tests how straightforward it can be to hack into turbines and assume control of whole wind farms at a time. While publicly reported cases are few and far between, our Insureds and brokers have increasingly been asking us for a cyber policy that responds to the specific exposures of renewable energy projects. Our new Cyber Risk policy, the first of its kind in the industry, covers operational downtime incurred as a result of a cyberattack. As renewables operators continue to invest in digital solutions, these attacks will likely increase in volume, and we need to stay ahead of the curve to address our clients’ evolving exposures. In terms of general risk factors, Nat Cat continues to keep the insurance markets occupied, and will stay on the minds of renewable energy risk managers as the industry continues to expand in emerging markets where exposure is high. While our data shows that, surprisingly, recent Nat Cat events have been no more costly to renewable energy firms than previous cycles, it seems that many non-specialist insurers have been caught out – and with the performance of the Power Generation class now under intense scrutiny from Lloyds of London, we can expect a further ramifications for the market in the coming weeks and months. Now, more than ever, renewable energy asset owners need confidence in the ability of the insurance sector to step up and respond to the risks they are facing. Ongoing adaptability and innovation will be essential to creating this confidence. In this newsletter, we provide some further information on the new Cyber Risk offering, speak to underwriter Kaitlin Caruso as she joins the GCube team and run through key discussions at last month’s Advisory Council, while we also include a video interview with Geoff Taunton-Collins on the importance of safeguarding returns, faced with low winds.